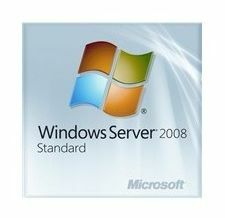 -Microsoft Windows 2008 Server Re-installation CD (Dell version) works on all brands of systems or custom built systems. 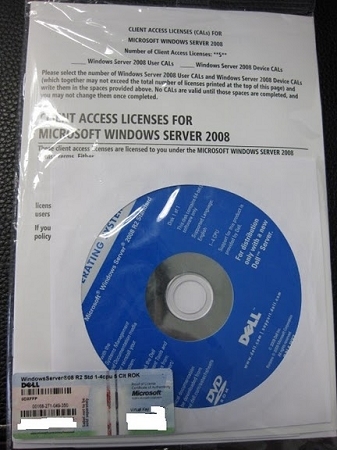 The media is a re-installation CD, and it installs the complete program on any computer. This software is 100% genuine and will validate with Microsoft. The software is new sealed OEM.